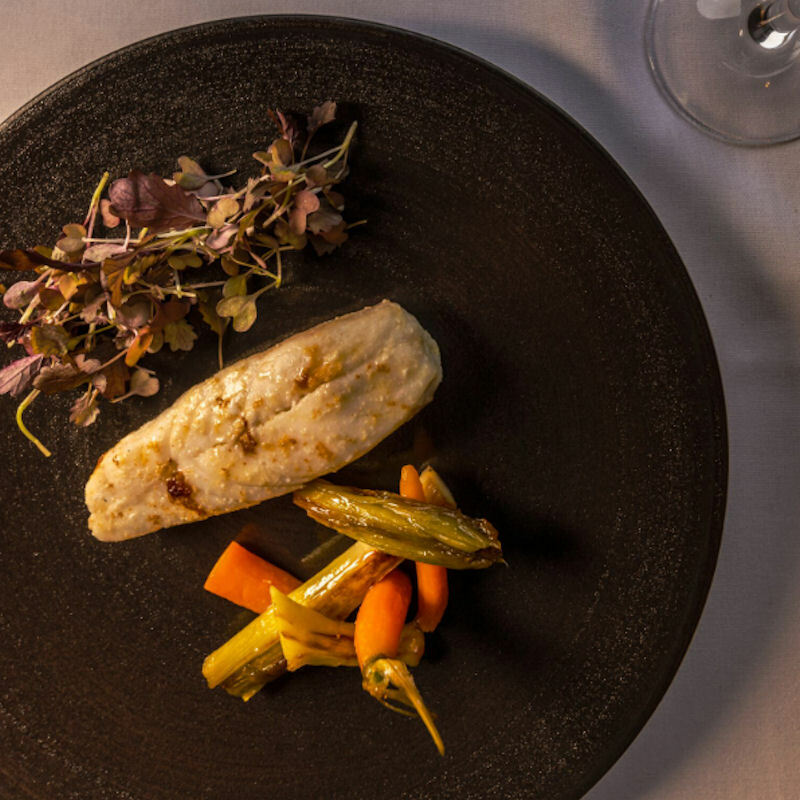 63 Degrees, in Manchester's Northern Quarter, is a unique setting in which to experience the very best of modern French cuisine. 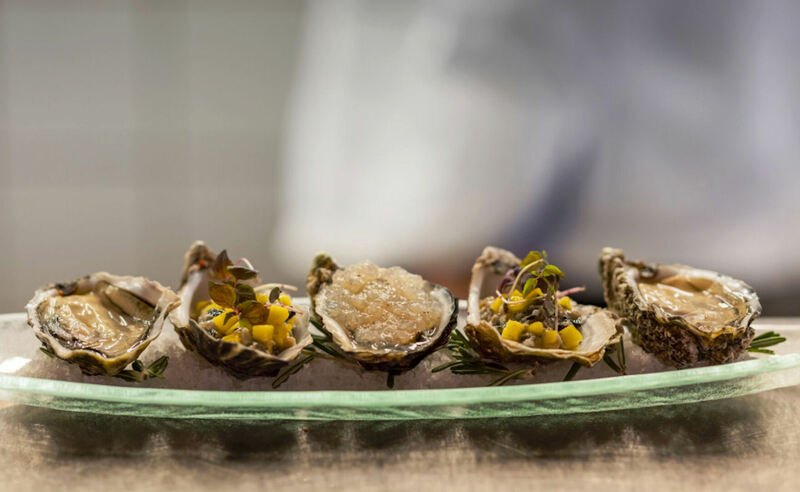 Chef Eric Moreau and his wife Florence, welcome you into their family ran restaurant, which uses only French or locally sourced, fresh ingredients, and offers cooking that is designed to delight the senses and convey a whole new world of taste. If you love coffee, you'll know that many people believe that the perfect temperature at which to serve it is 63°C, but Eric will tell you that it's also the temperature of his unique cooking technique, which he's perfected after many years of experimentation, whilst working in 2 and 3 Star Michelin restaurants in his native Paris. 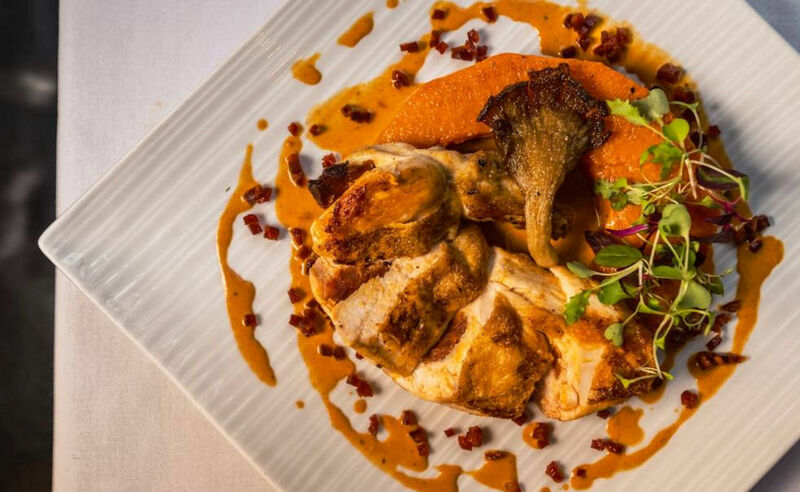 Cooking dishes long and low at 63°, poultry tastes like you've never tasted it before, incomparably tender and full of unforgettable flavours, earning the restaurant a "good cooking" Michelin Plate award once more, in their 2019 guide. His signature 63° Suprême de Volaille (chicken breast) and Filet de Canette (duckling fillet), are amongst many French dishes that melt in your mouth, as a result of this unique cooking technique. Alongside Specials Of The Day, you will find many of your favourite French dishes including Les Huitres de Bretagne (oysters from Eric's family home in Britanny), Escargots en Persilllade (snails in parsley), Filet de Boeuf served with Rossini Sauce, Poêlée de Saint Jacques (pan-fried scallops), and Crème Brulée. The extensive wine list focuses entirely on single estate French vineyards, many organic, and most of which you will not find elsewhere in Manchester. 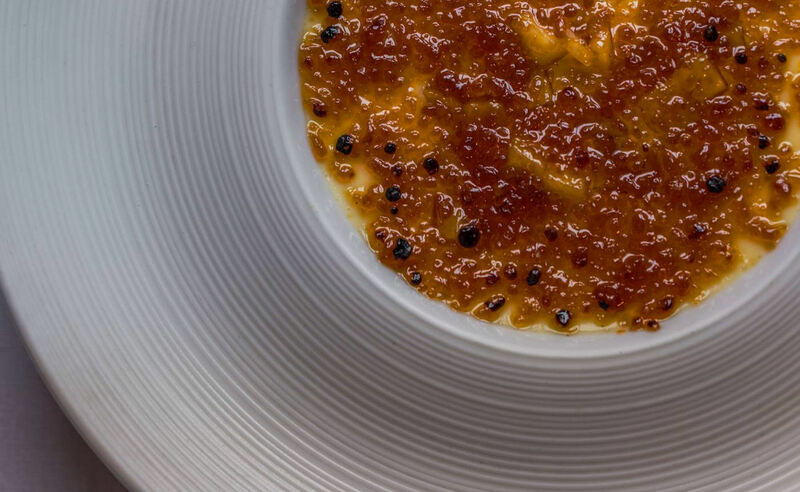 These have been lovingly chosen to complement the fantastic dishes on offer. 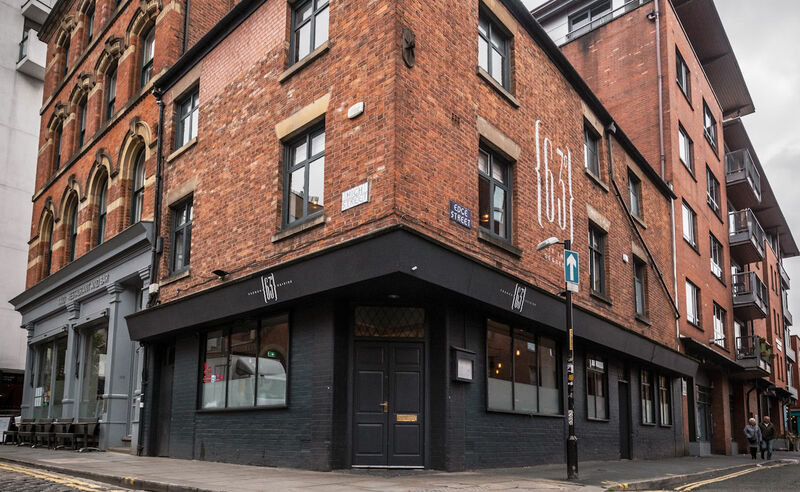 It's fair to say, that seven years since first opening their doors in the Northern Quarter and welcoming guests into their family kichen, 63 Degrees has certainly raised the temperature on Manchester's restaurant scene. Every special occasion deserves a very special venue and 63 Degrees provides you with this in the heart of Manchester’s Northern Quarter. 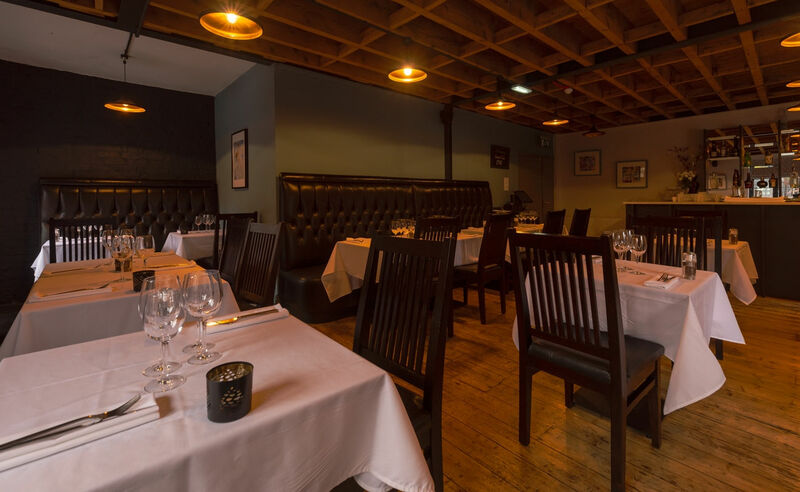 Whether you’re planning a birthday celebration, a corporate event or a wedding, 63 Degrees Restaurant will ensure your event is memorable for all, with a welcoming private dining room upstairs. For more information, please call the restaurant directly on 0161 832 5438 (quoting "Private Dining as seen on Restaurants Of Manchester"). 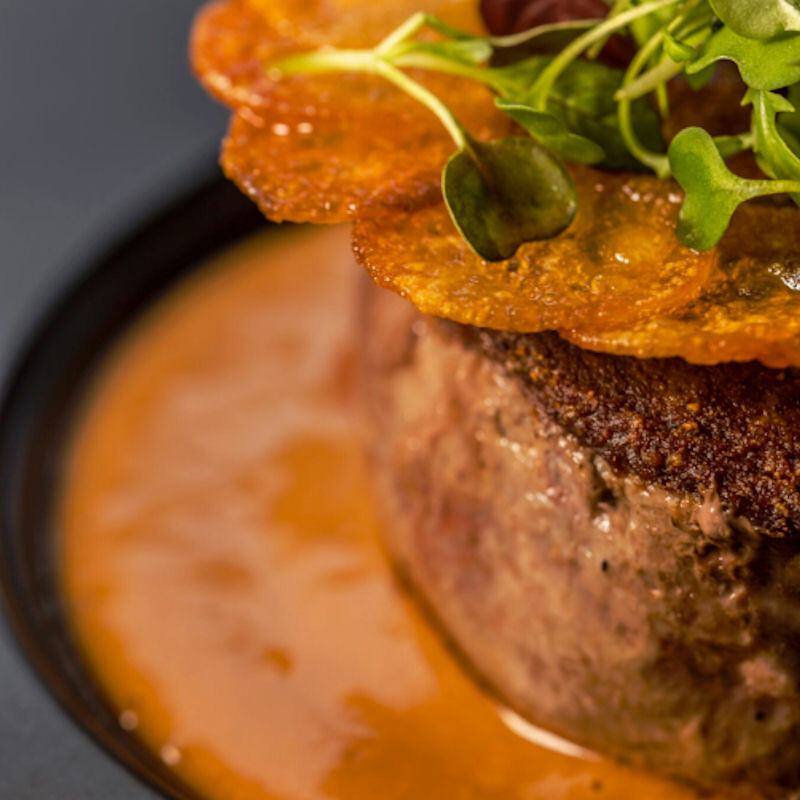 Enjoy lunch at 63 Degrees, with their set lunch menu you can choose 2 courses for £16 or 3 courses for £20 of beautifully prepared French cuisine. 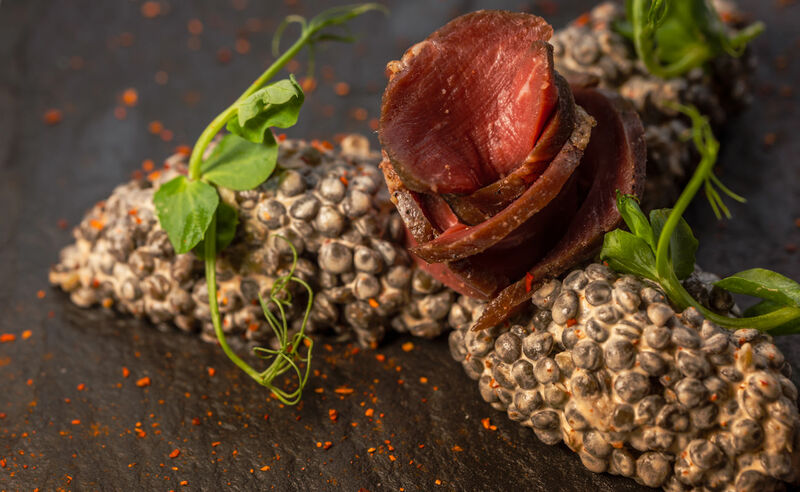 Each course is a magnificent French experience with Lentilles Beluga, Terrine de Foie Gras, Beetroot Risotto, Duckling fillet stuffed with truffle paste and finished off with Crème brulée. Even better for just £50 you can add wine pairing!